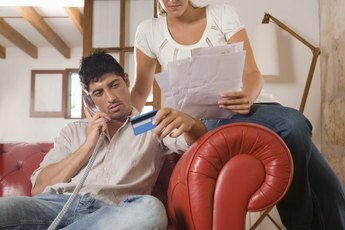 Stop using your credit cards to help pay down debt. Getting out of debt when you only have a small amount of disposable income each month is tough, but it can be done. It'll involve some sacrifices and no small amount of self-discipline, but if you're determined to get your financial affairs in order, getting on top of what you owe and focusing on how to repay it quickly and cheaply could see you returning to the black a lot sooner than you thought was possible. Refinance your existing debt. If you owe money to multiple lenders, consolidate your debt into one unsecured loan. Doing so could lower the amount of interest you pay as well as reducing your monthly installments. 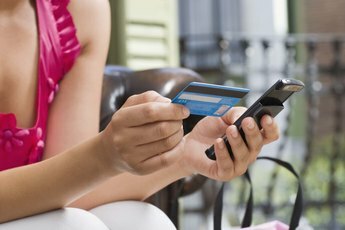 If you owe a lot of money on credit cards, this could save you a small fortune. Once you've refinanced, stop using your other credit cards. Cut them up if necessary so you're not tempted fall back on them next time you want to treat yourself. Make sure you get a loan that doesn't charge any fees if you want to overpay or settle early. Review your spending. Work out exactly what you're spending money on every month. Use your bank statements to help you. Identify areas where you can cut back. If you've got a gym membership you never use, cancel it. If you pay for a premium cable package, switch to something more basic. If you're spending a lot of money on socializing every month, limit the number of times you allow yourself to go out. The money you save can be used to pay down your debt. Change your behavior. When you're doing your weekly shop, start buying your store's own products as opposed to the more expensive branded alternatives. If you buy lunch out every day, start taking sandwiches into work with you. Walk instead of taking the subway or the bus when you're only travelling a short distance. 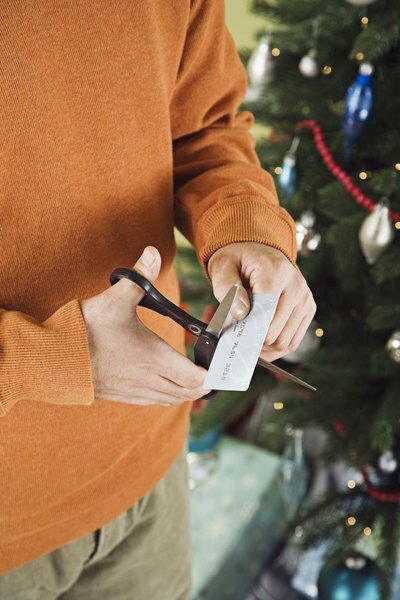 Constantly be on the lookout for small ways you can cut your spending. Switch utility providers. Use price comparison sites to make sure you're getting the best deal from your phone company or Internet provider. If you have alternatives where you live, look into whether switching might be cheaper. Use any savings you have to pay your debt down. If you have money sitting in a savings account, it will probably be earning you less in interest than your debts are costing you, so it makes sense to put some of it toward debt. Make sure to keep an emergency cushion, though. Take on a part-time job or put in some overtime. As well as looking at ways to slash your spending, think about ways you can bring in more money. If you have a spare room, consider taking in a renter. If you have a lot of old gadgets lying around, search the Internet for places you can sell the. Companies will pay top dollar for recent smartphones and tablet computers that are in a good condition. 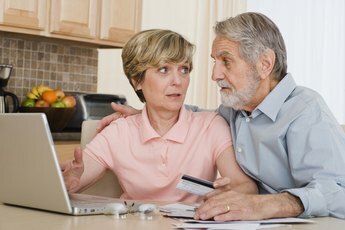 Pay down your most expensive debt first if you're unable to refinance. Contact a non-profit debt management company if your debts are becoming unmanageable. These can help you negotiate repayment plans with your creditors.